This MDS replacement UPS battery kit comes fully assembled complete with metal tray wire leads & connector. Direct replacement for the APC RBC44. 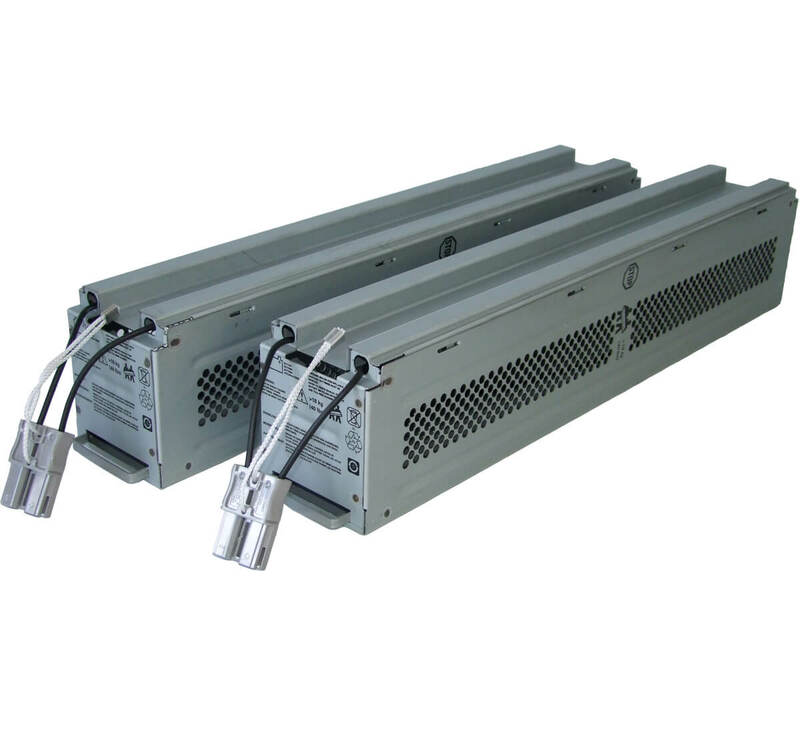 The MDS44C replacement kit comprises two tray each fitted with 8 high quality CSB batteries; in total 16 batteries. Please check how many sets your UPS requires as some larger UPSs may need more than one kit. 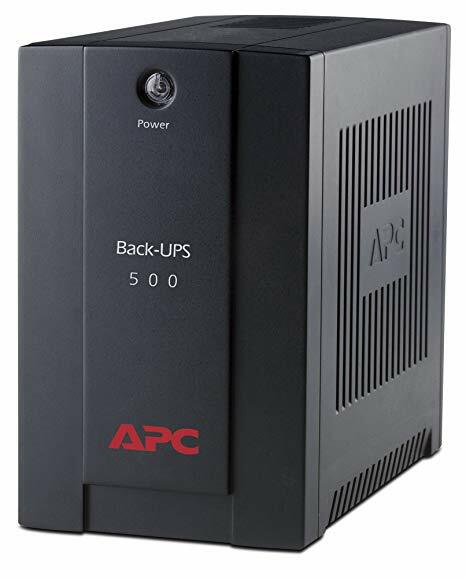 All MDS replacement UPS battery kits are assembled using high quality sealed lead acid batteries manufactured by CSB which are fitted by APC in both new equipment and also replacement battery cartridges. 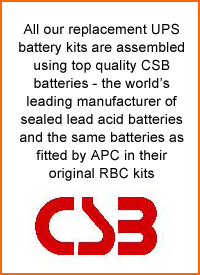 MDS are the sole UK importer and distributor for CSB Batteries in the UK so you can be sure you are getting the exact replacements for the original CSB Batteries that were fitted at the APC factory when your UPS was manufactured. Please note: APC & RBC are registered trade marks of American Power Conversion Corporation and MDS Battery Ltd use them for reference purposes only. We would also wish to make it clear that MDS Battery Ltd are not an authorised APC dealer and this is not an APC product.